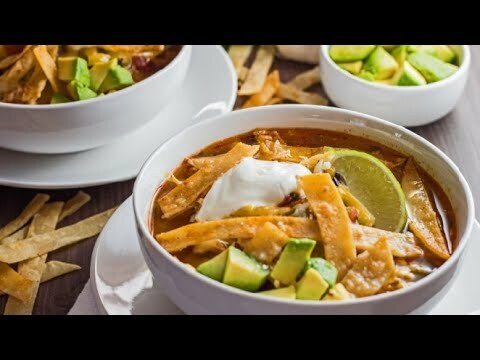 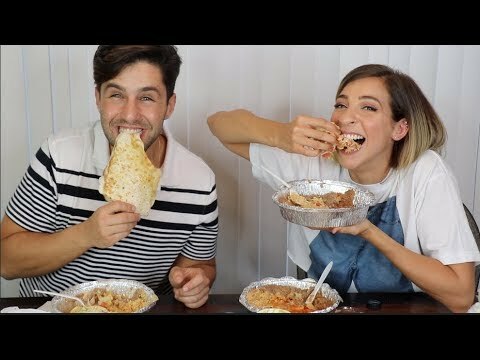 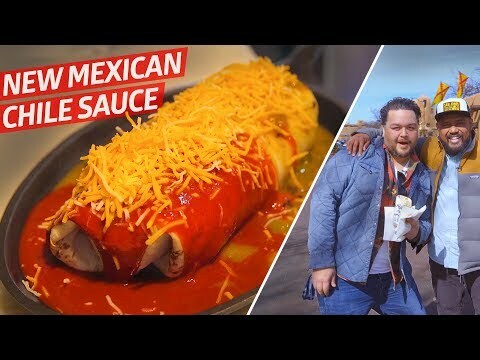 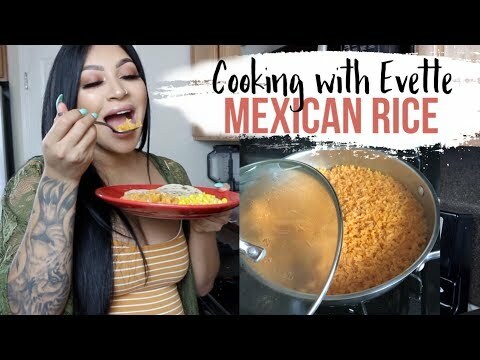 4 Iconic Mexican Street Foods : Street Food 1: This serves as a whole meal, filmed at Templo de Santo Domingo in Oaxaca. 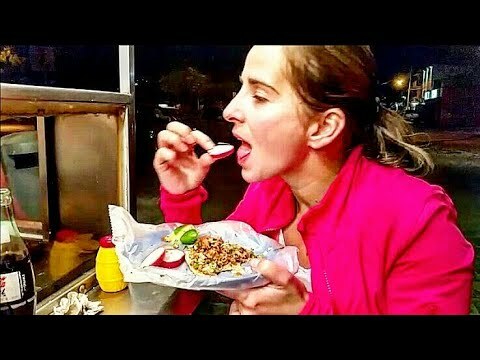 Street Food 2: Best goat soup I had in Mexico, a Mexican guy beside me said it's especially good after a hangover, filmed in the market hall in Tlacolula. 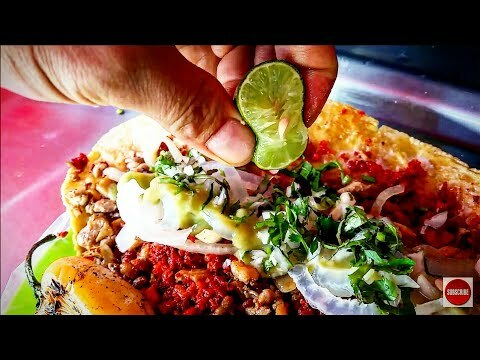 Street Food 3: Something like the Mexican national street food, filmed at Abastos Market in Oaxaca. 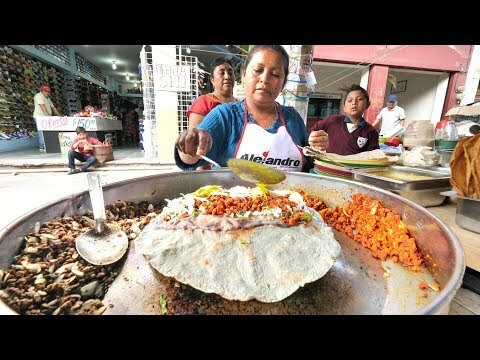 Street Food 4: Not so well known, great taste and high in energy, filmed at Abastos Market in Oaxaca. 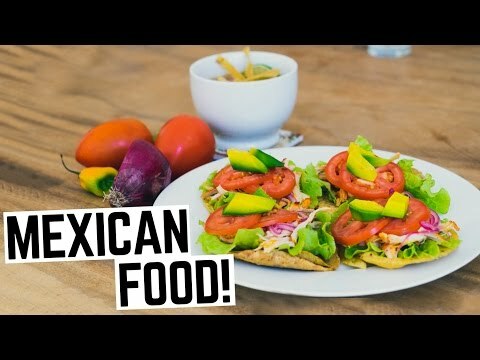 Street Food 1: This serves as a whole meal, filmed at Templo de Santo Domingo in Oaxaca. 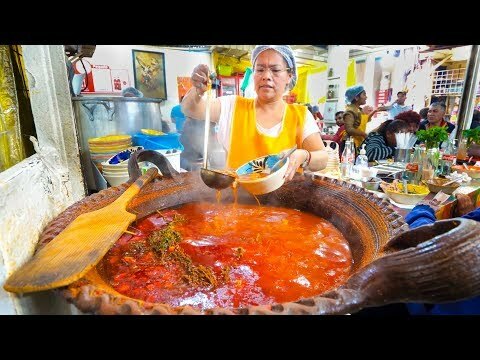 Street Food 2: Best goat soup I had in Mexico, a Mexican guy beside me said it’s especially good after a hangover, filmed in the market hall in Tlacolula. 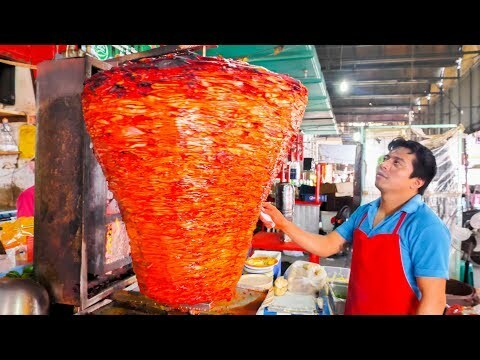 Street Food 3: Something like the Mexican national street food, filmed at Abastos Market in Oaxaca. 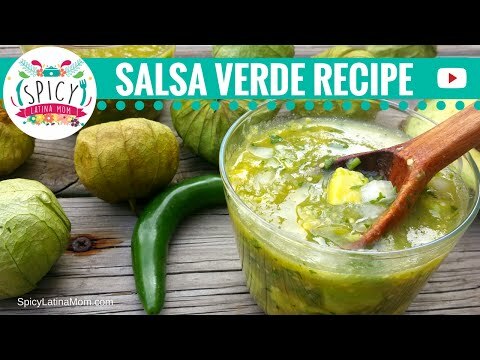 Street Food 4: Not so well known, great taste and high in energy, filmed at Abastos Market in Oaxaca.